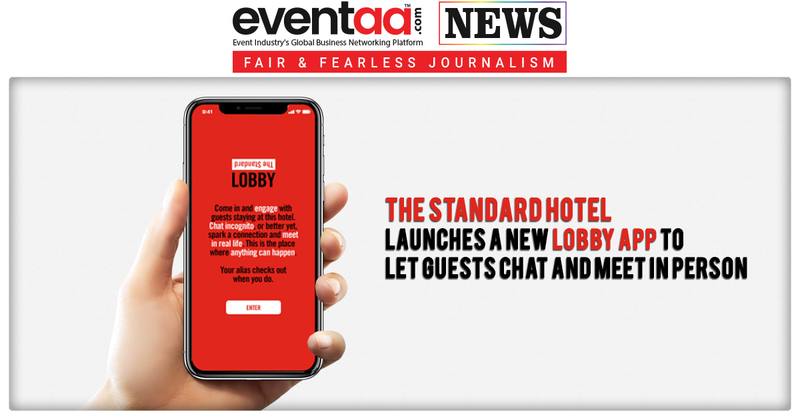 Hotel brand the Standard, located in New York, Miami, and Los Angeles, has introduced a new lobby app that guests can use to facilitate conversation and meet in person. The new lobby app, launched at the Standard, High Line in New York, is inspired by the physical hotel lobby as a setting for spontaneous conversation. “I think of it kind of like the movie Lost in Translation, the beautiful, spontaneous, unexpected things that can happen in a hotel. 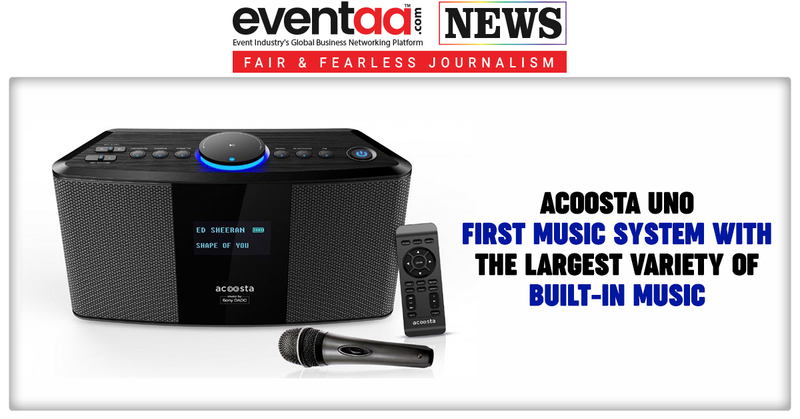 Now what happens in a hotel lobby is everyone is looking at their phone,” said Amar Lalvani. 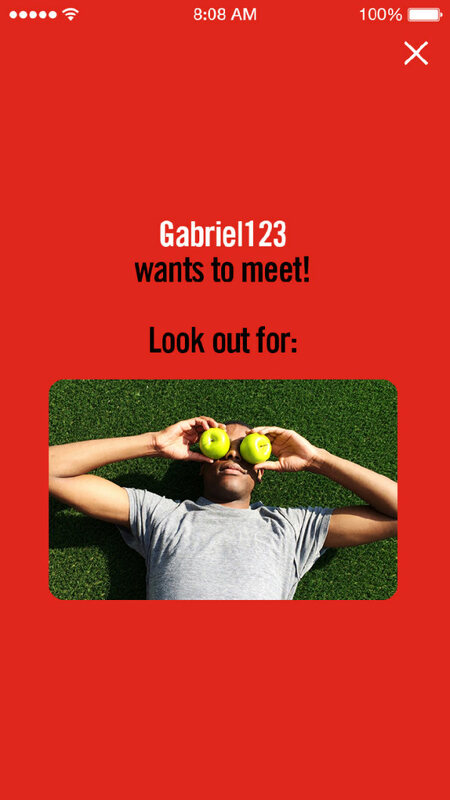 Hotel guests can create their profile on the app, they can reveal as much they want, and they can chat incognito with other guests also. If the things go smoothly, guests can send photo or GIF, or they can meet in real life also if they want to. 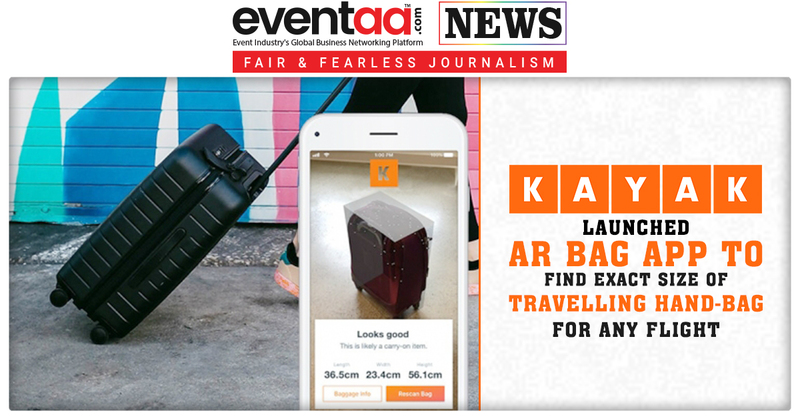 The app is exclusively available for hotel guests to use during their stay, and all its content disappears upon checkout, leaving no digital trail. However, there are some safety features built in. There are no real names used without the user’s consent. Secondly, it is easy to block users, decline requests. It also has built-in reporting features if someone misbehaves. 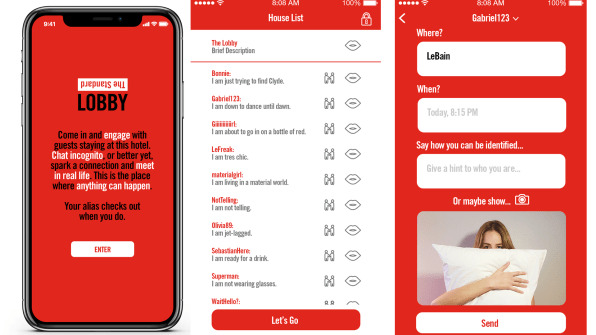 The Lobby app will be available in the App Store and Google Play.